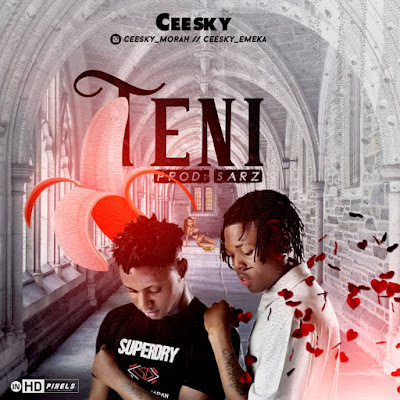 AYAYA MUSIC: CEESKY – TENI (PROD BY. 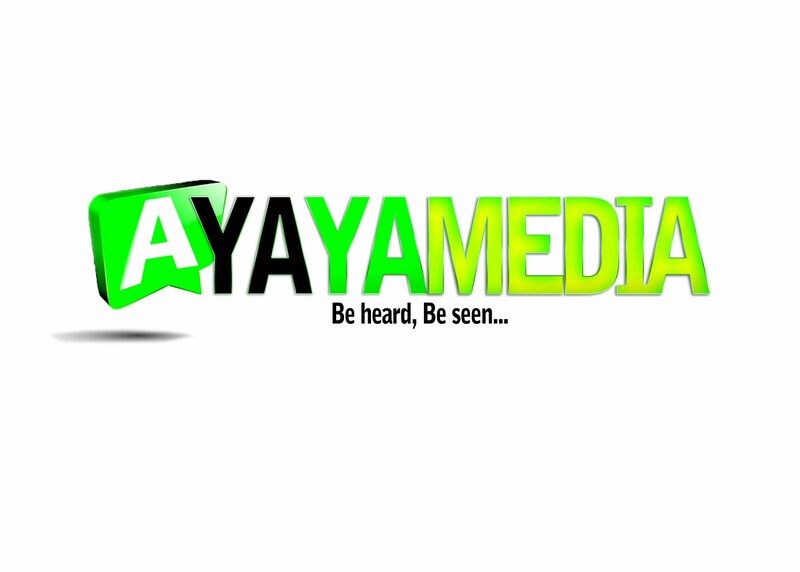 SARZ) #BeHeardBeSeen - AYAYAMEDIA - Be Heard Be Seen ! After a brief hiatus from the music scene, fast rising acts "Ceesky" are set to give their fans a early valentine gift as they are about to kicks off the year with a brand new single titled “Teni“, just few days to Valentine’s day.